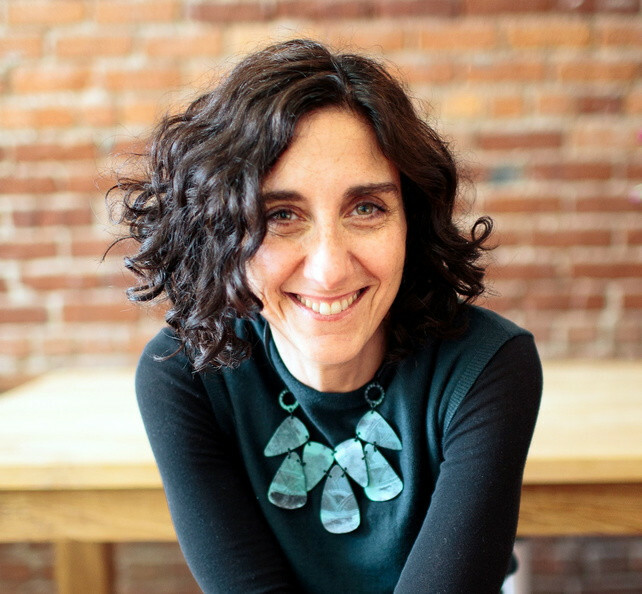 Dr. Samantha Brody is a licensed naturopathic physician and acupuncturist and founder of Evergreen Natural Health Center in Portland, Oregon. As a primary care provider with extensive training and experience in both complementary and Western medicine, she has worked with over 40,000 patients for over twenty years. Her mission is to empower patients to address the stress in their lives and help them to make changes that are in alignment with their health goals and values. She holds a doctoral degree in naturopathic medicine and a master’s degree in oriental medicine from the National University of Natural Medicine. 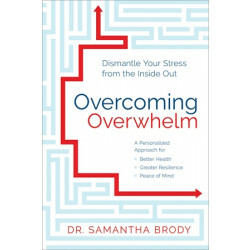 She is a sought‑after international speaker who educates both lay and professional audiences about stress and health. She writes for a variety of publications and has been quoted extensively in books and media outlets including the Los Angeles Times, Wall Street Journal, HuffPost, and Shape. For more, visit drsamantha.com.